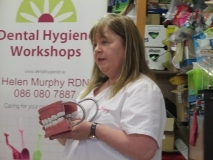 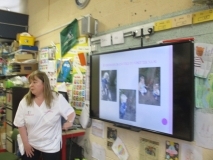 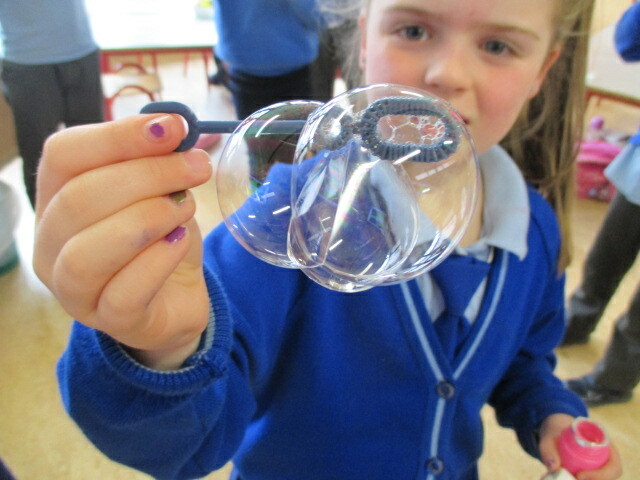 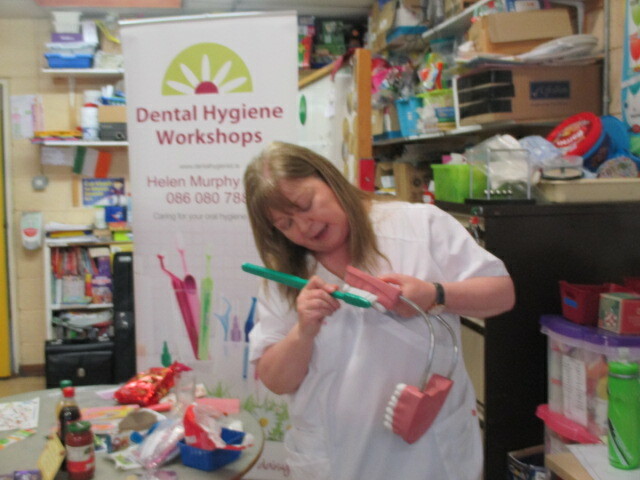 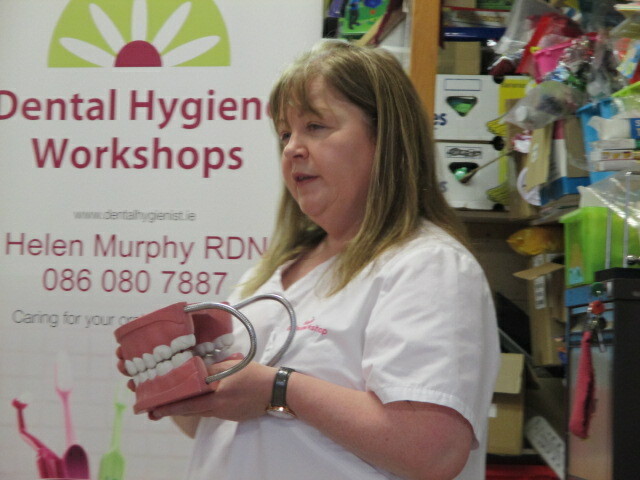 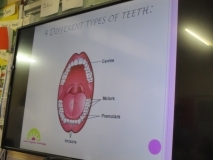 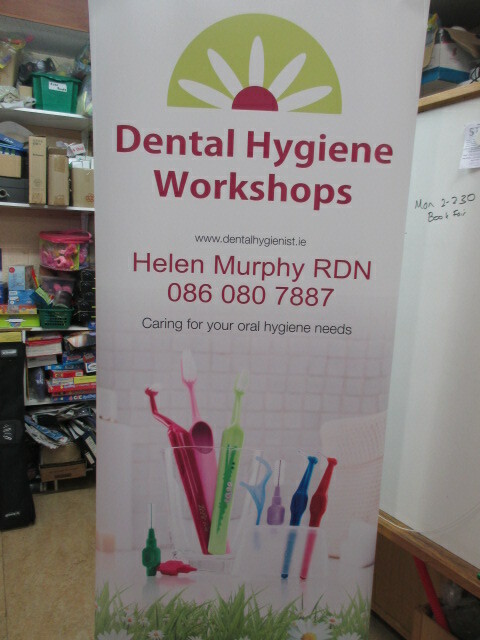 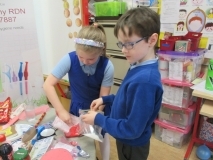 All second classes had a wonderful dental workshop from Helen Murphy today. 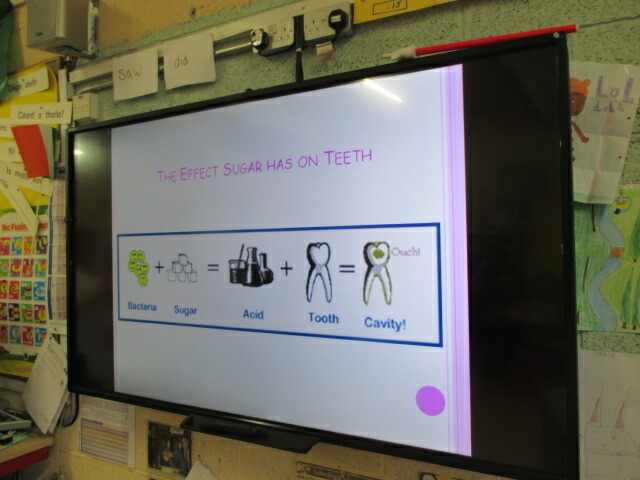 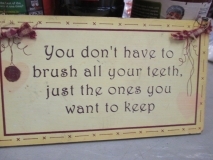 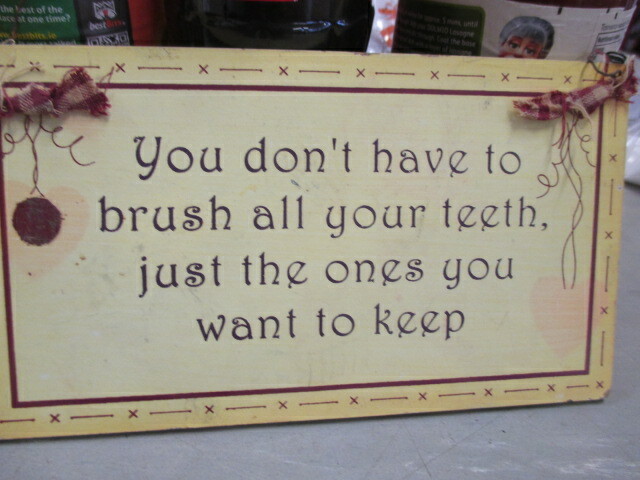 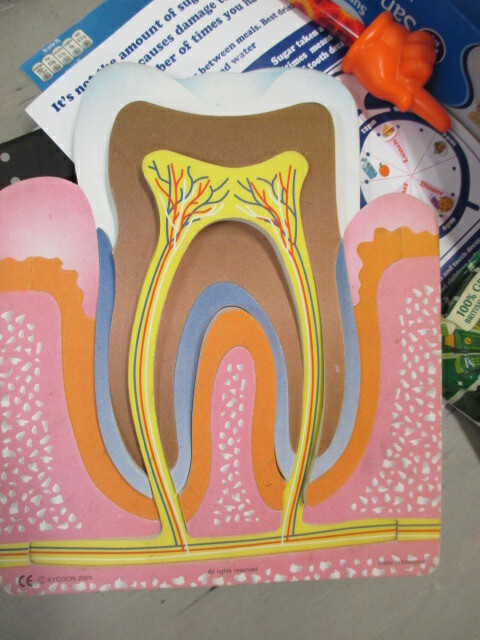 We learned all about teeth and the best way to brush them and to keep them healthy. 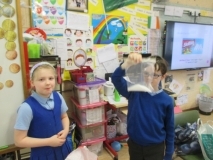 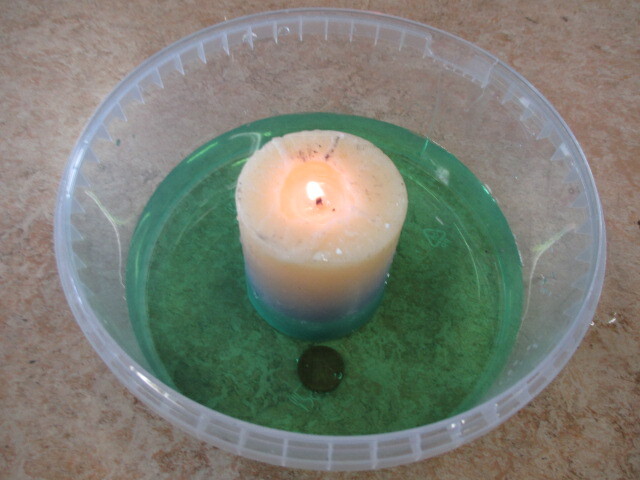 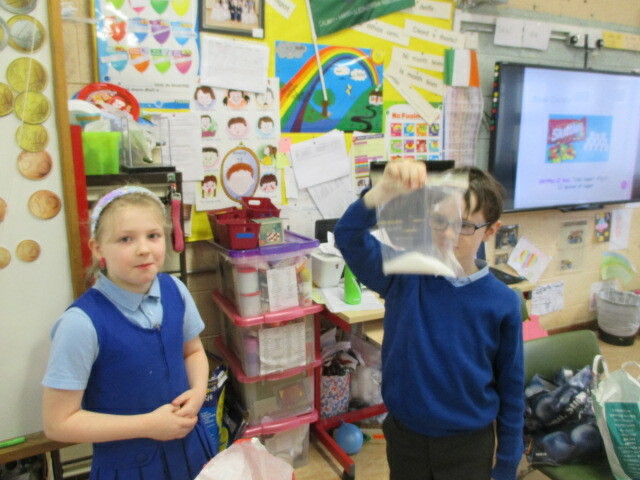 We didn’t realise that there is so much sugar in sweets, in raisins and even in milk! We are going to try brusing our teeth with a pencil grip and circular movements and we will brush our teeth BEFORE going to parties. 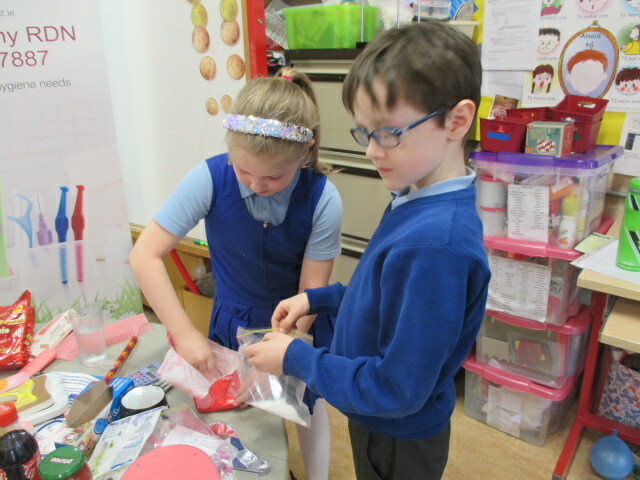 We will have lovely smiles!